Magic and Technology don’t mix. At least until now. Portia Greyleesah, a member of an ancient and magical race of beings called Wryters, and Mitchellina Cruise, a normal human island girl living in the pacific, are each content with their respective lives. But when each discovers the dark secrets of their true parentage, they both reluctantly leave their very different lives in search of the truth. They are forced to join together, much to their dismay, in order to uncover the secrets and truths, eventually working together to bring down the dark villain that threatens the lives of the entire world. 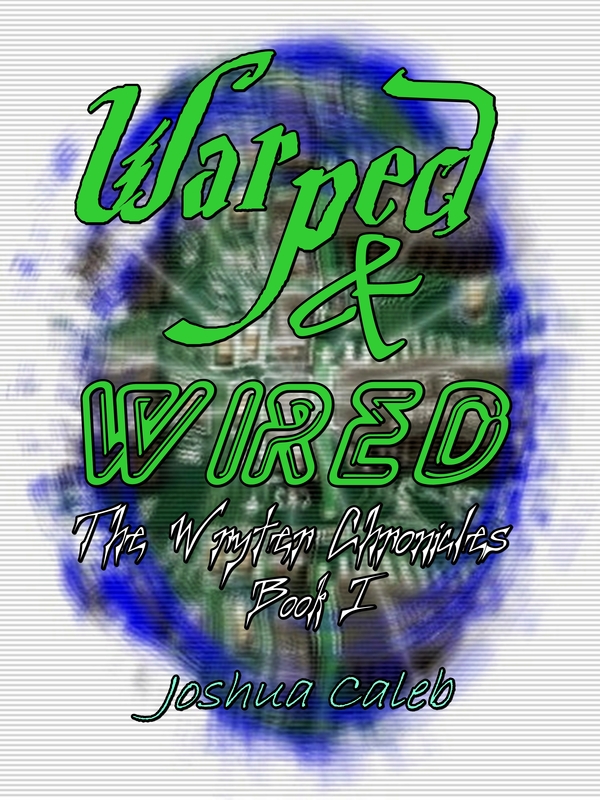 Warped & Wired Kindle Edition only $.99! Remember, if you like Warped & Wired, tell your friends; if you don’t, tell me:) I welcome any feedback.